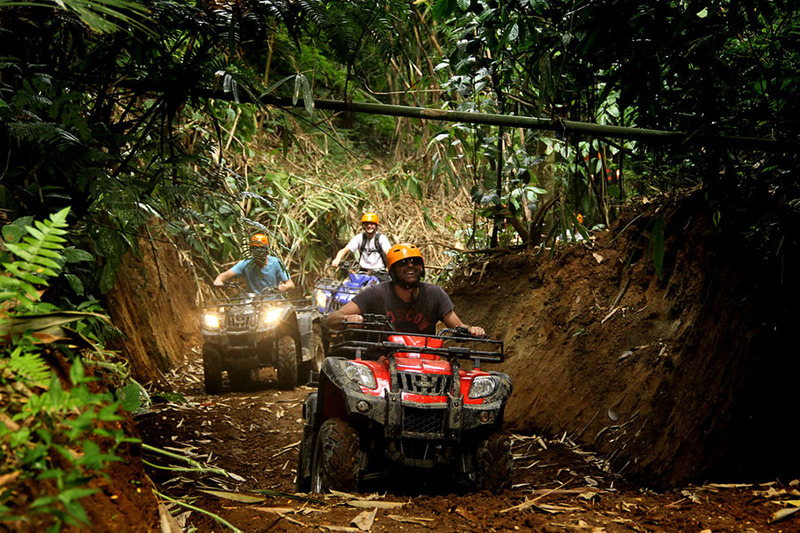 Bali Rafting, ATV Ride and Spa Tour Packages is part of Bali Triple Adventure Tour Packages and one of the best 3 exercises that you can do in one day and we plan for your undertaking needs in Bali. The journey will start upon our driver pick up at hotel and directly to the ayung river rafting. In Ayung River you will try the experience white water rafting through 10 km of stream with 2 level rapids and amazing view during the rafting. Our professional rafting guide will give best service to make this rafting enjoyable and after rafting finish you will enjoy the delightful Indonesia Buffet Lunch. After your lunch complete, we directly to the atv ride company for try the next adventure of riding ATV bike for 2 hours through the jungle, river and passed local village. After the ATV Ride complete we take you to the Spa for having one hour Balinese massage and one hour spa treatments, great combination spa that will make your bode and mind like reborn, then after the spa complete we will return you once again to your inn by bring impressive memory during the amazing and great Bali Rafting, ATV Ride and Spa Tour Packages. 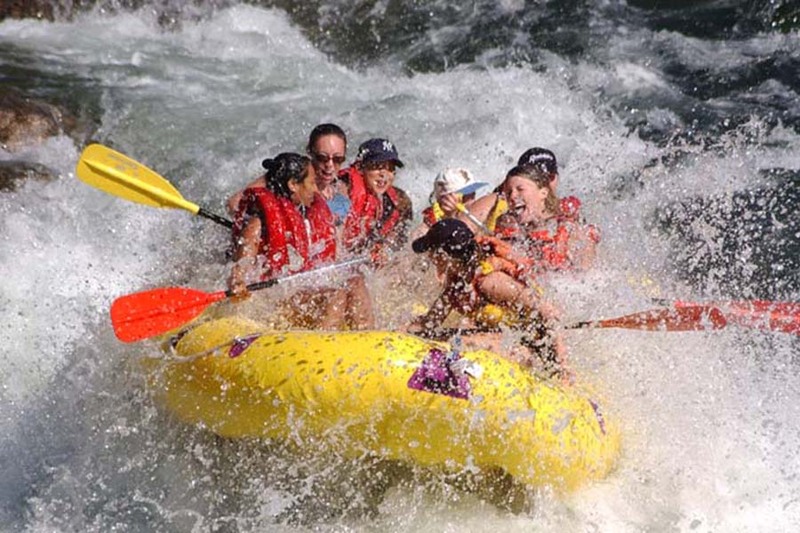 Ayung River rafting is the best choices for those want to try the amazing white water rafting which very safe for beginner which never try the rafting before. Location in northern part of ubud with beautiful panorama biew surround the river. in this ayung rafting tour you will enjoy 2 hours enjoyment of rafting, our professional rafting guide will make this adventure more impressive. Bali Spa Tour packages offer you with amazing treatment during your adventure, will give you 1 hours Balinese massage and 1 hours spa treatment. Is great spa treatment after do some exhausting adventure activity. With professional Balinese therapist will make this treatment more enjoyment and for sure will make your body and mind feel refresh.